We are hiring a Beer and Beverage Technician to support customers in Edmonton area. 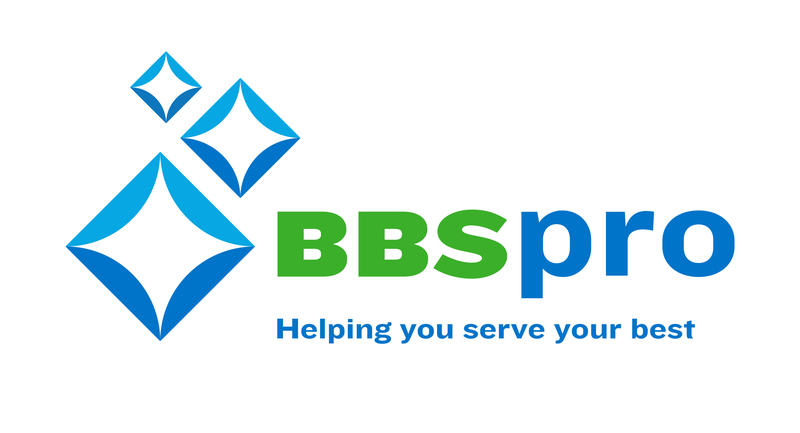 The Technician provides consistent preventative and emergency service to BBSpro accounts. The Technician must understand, clean, and repair the customer's beer, beverage, bar line systems and exceed customer expectations. Become an expert in draft beer and beverage cleaning and repair solutions. Business hours are 8:00 am to 4:30 pm, Beer and Beverage Technician regularly have a 5:30 am start, requirement for on-call shift by rotation. $18+ hourly based on experience. Earn over $50K/year with on call rotation and occasional overtime. Competitive benefits package with Great West Life. Vehicle allowance and Klm reimbursement.